Who needs to take the Virgin Islands Safe Boating Course? All boaters who operate a personal watercraft in the Virgin Islands and all boaters between the ages of 14 to 18 are required to complete the safe boating course! 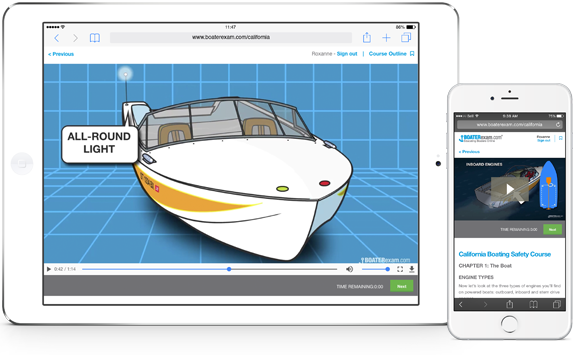 From laptop to mobile phone to tablet, choose when and where to take your boating course and get your Virgin Islands Boating Card. 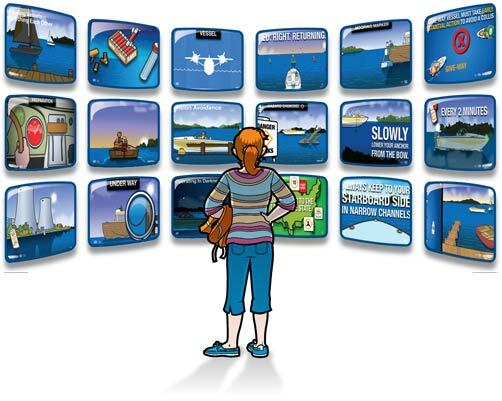 Our Virgin Islands boating license course features hundreds of rich engaging boating videos and animations. That means you aren't just reading: You're watching, listening and learning. 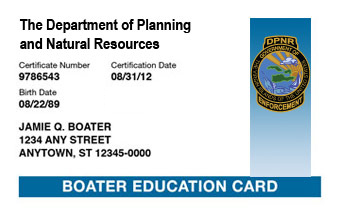 This official Virgin Islands boating safety course is approved by the Department of Planning and Natural Resources.